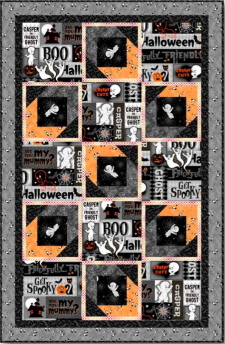 Get ready for Halloween with these wonderful projects by Larene Smith, created for Quilting Treasures and featuring Casper the Friendly Ghost! 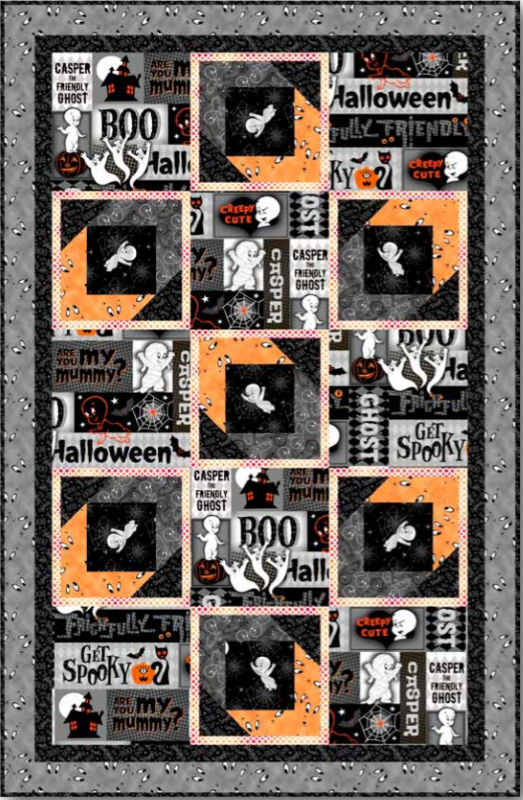 Larene has put together project sheets for a wall hanging and a matching table runner, and they are so creepy-cute! Enjoy!